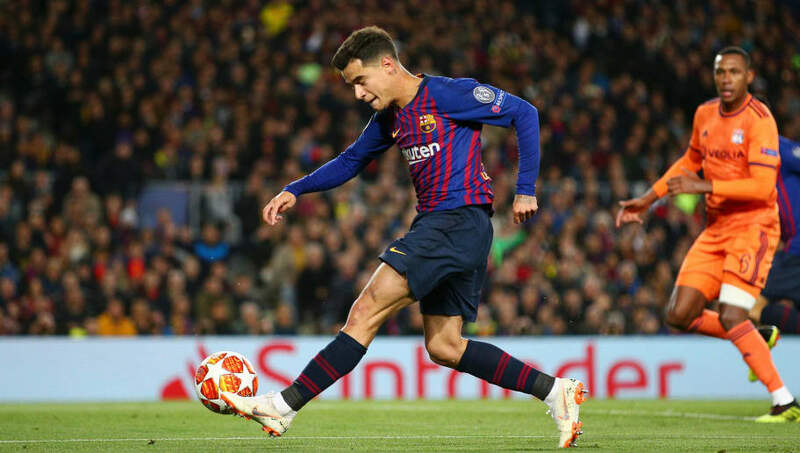 ​Spanish football journalist Guilem Ballague has said Barcelona do not want to sell Philippe Coutinho, despite speculation linking the midfielder with an exit just 18 months after his £120m move to the Nou Camp. Since making the switch from Liverpool to the La Liga champions, the Brazilian's performances have largely been underwhelming, bringing rumours of a premature exit to the surface - with a return to Anfield being widely discussed. Balague, however, says that's a move neither party is interested in, with Barca adamant they will eventually get the best out of the player, and the Reds put off by the potential price tag. “As I said, ​Barcelona have said 'we’re not getting rid of him, we’re not selling him',” he said via his YouTube channel. “​Liverpool are not interested in bringing him back either for the money he would cost. “Barcelona said they’re not selling, so when Coutinho and his entourage realised they were not opening the door to him, his representatives are putting out there an impression, via certain articles, that he would be willing to go. “Barca want him to stay, they want him to prove his value. They think they may see it in the next few weeks or months. Coutinho was also fleetingly linked with Manchester United, but it seems, for now, as if he will be staying put in Catalonia. He could be given his chance to prove what he can do against United, incidentally, when Barca face Ole Gunnar Solskjaer's side in the Champions League quarter-finals later this month.